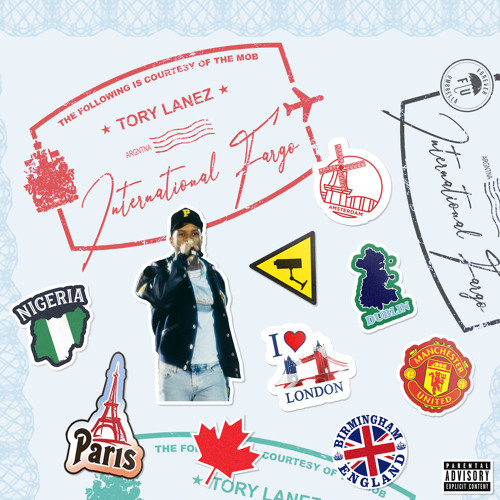 Tory Lanez has promised fans a lot of music this year and he’s been delivering on that promise. He’s back with a quick five song EP International Fargo which has Tory experimenting with international sounds. Featured artists on the project are Melii, Koffee, Davido, & Aya Nakamura. Expect some slaps on here.